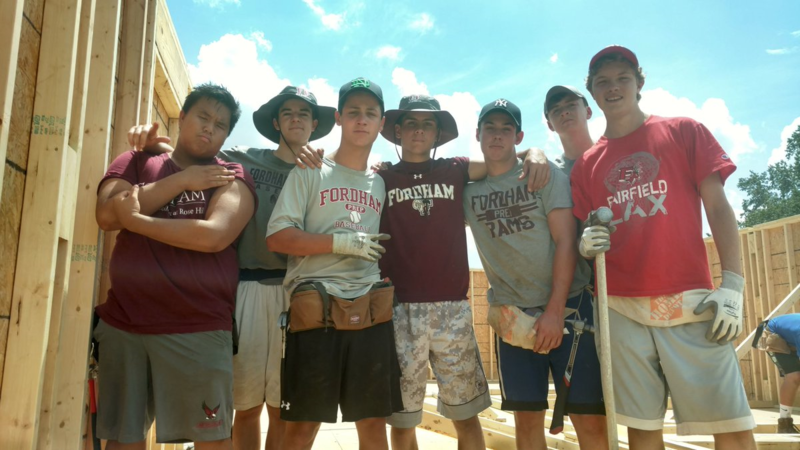 This summer, Fordham Prep staff and students volunteered in Camden, NJ, the Appalachia Mountain Region of Tennessee, and Quito, Ecuador, living in the community and providing material assistance to residents in need. They performed much-needed building and home repairs for people who are not able to do or afford the work themselves. 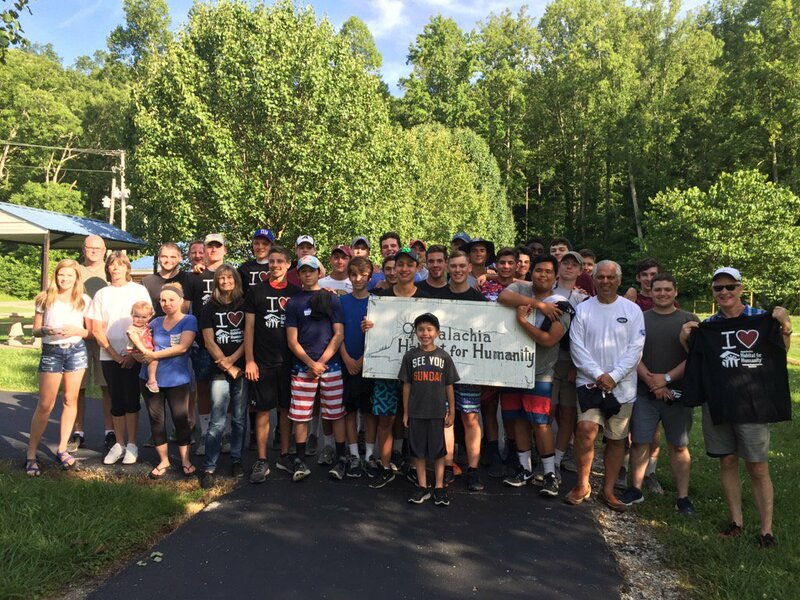 During the school year I had the pleasure of assisting my nephew Justin Perrotta in his efforts to raise money for his Summer Immersion Trip to the Appalachia Region of Tennessee. 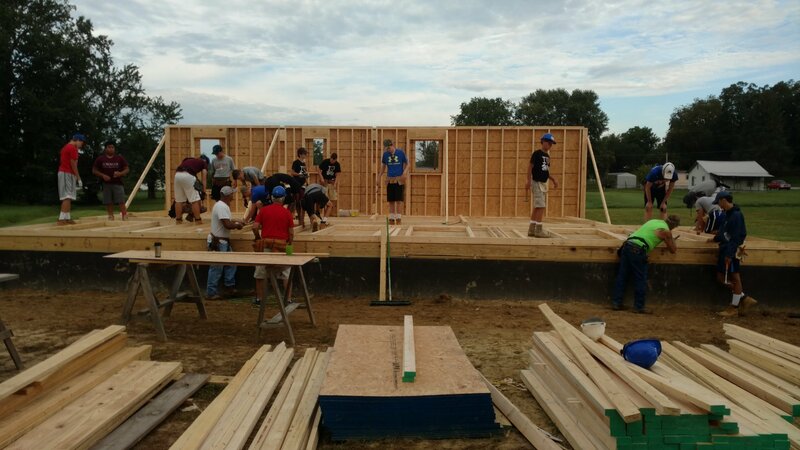 Students work throughout the year raising money through raffles, bake sales, dances and private donations to provide financial support for the organizations with which they work – in this case, Appalachia Habitat for Humanity in Tennessee and The Working Boys’ Center in Ecuador. 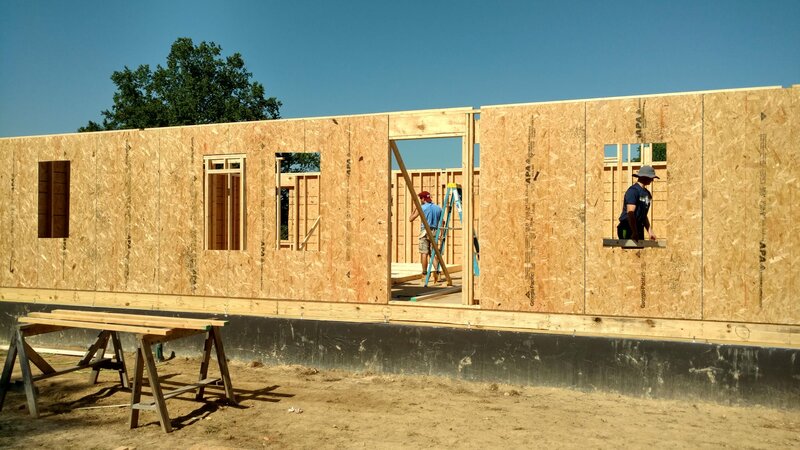 The goal was to raise $195,000 to fund the building of two homes. 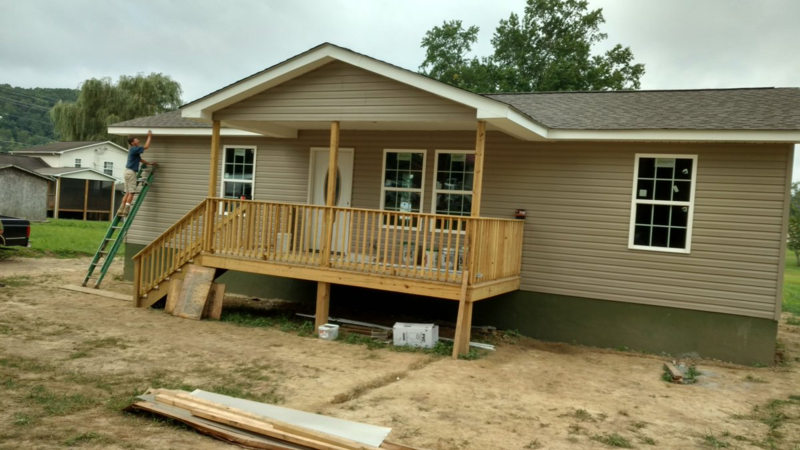 Through the students valiant efforts, they far exceeded their goal and were able to add a third home to the project. 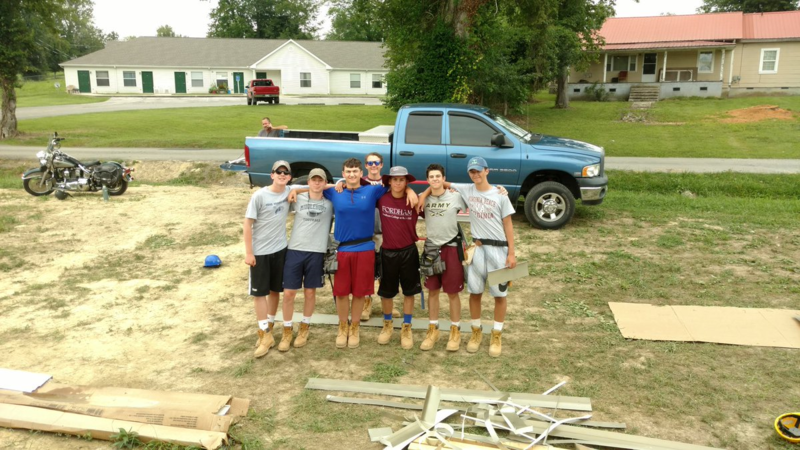 The mission of these projects is to provide students with a communal experience of Church, as a center of reflection and prayer, while providing direct service to those in need. I am proud of my nephew for stepping out of his comfort zone. He embraced the opportunity to explore an environment much different from the one he is accustomed to and learned many skills along the way.